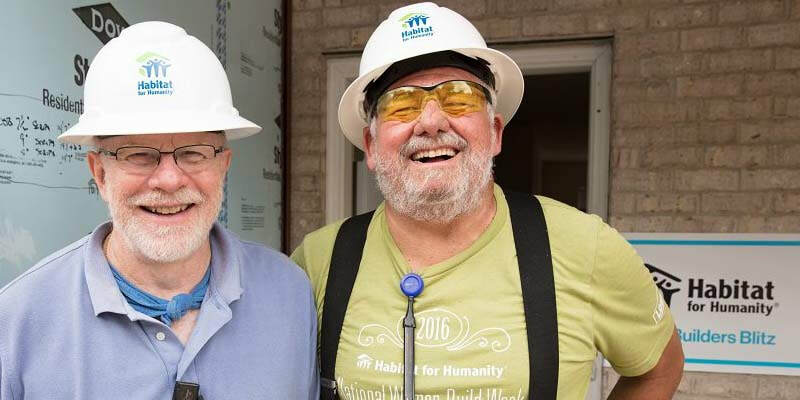 ​The Senior Corps are some of York Habitat for Humanity’s strongest supporters. Volunteering two days a week, they share their time and talents. Their strong presence on work sites is priceless, and they also have a lot of fun! Most of them are retired, but it's not a requirement. Learn more today!